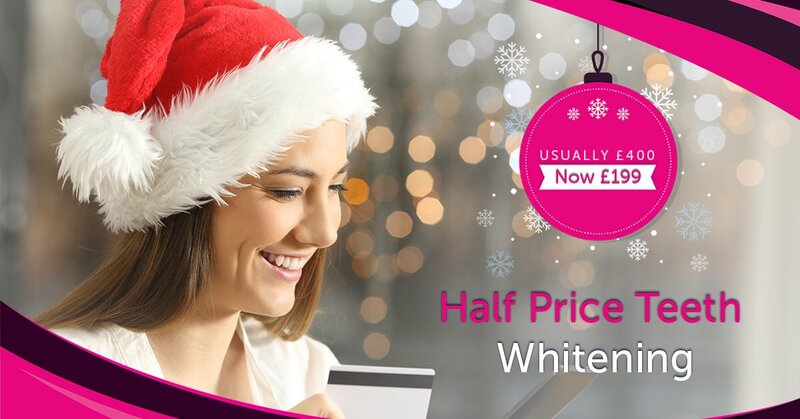 Teeth Whitening special offer, just £199. 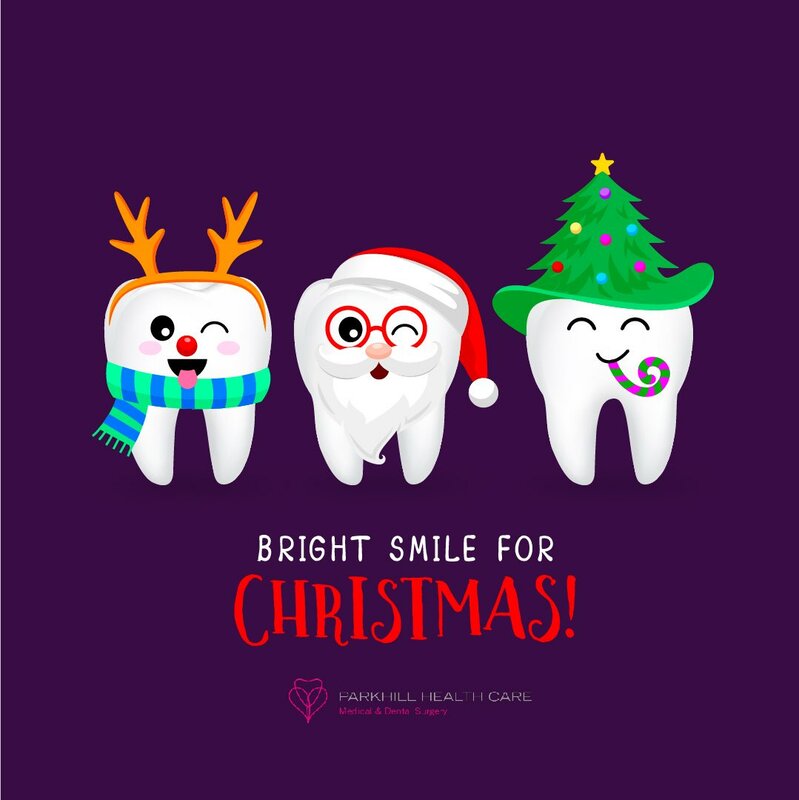 Call 01204 770 600 today using voucher code: brightsmile. A lot of our patients ask us about teeth whitening, it is also one of the regular treatments that aesthetic conscious people enquire about making it a popular cosmetic treatment. Often we are our own harshest critic noticing things first! 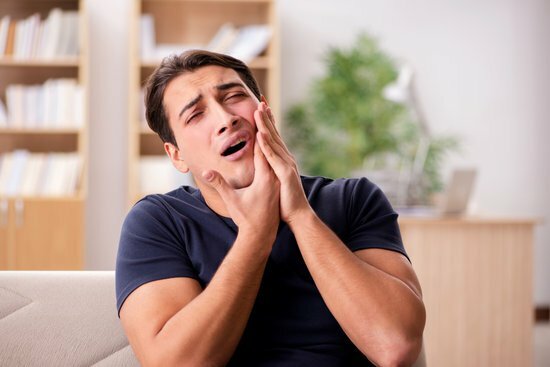 In photos with your friends or while taking them many selfies you might notice that your teeth aren’t looking as bright or white as they once did or as you would like them to. Well, imagine being able to smile with confidence and have people come up to you and compliment your smile. Our trays are custom made to fit you and you only for the best results. Professional assistance before, after and throughout the treatment. We offer a variety of dental solutions that can be tailored to suit your lifestyle. Speak to our team about which of our products would work best to enhance your smile. 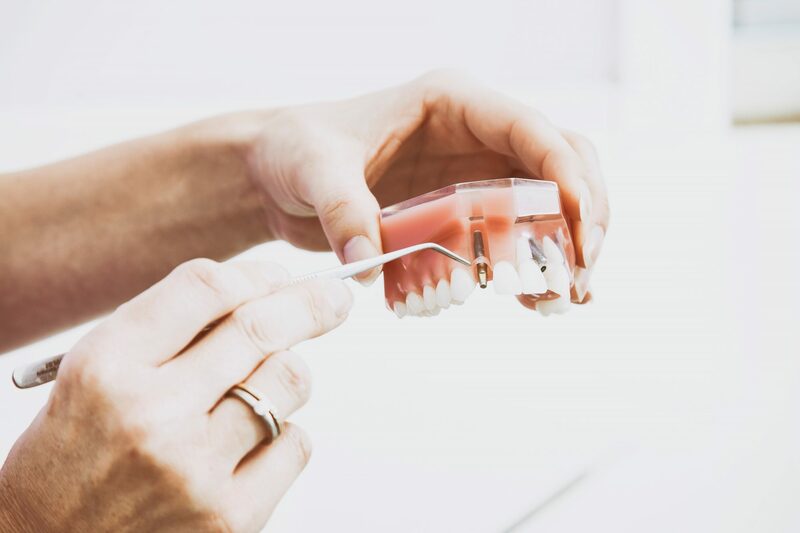 We can help you by professionally assessing your smile and teeth, and we can then advise and provide the most suitable treatment for you and your lifestyle. The process of teeth whitening is pretty simple and straight forward. 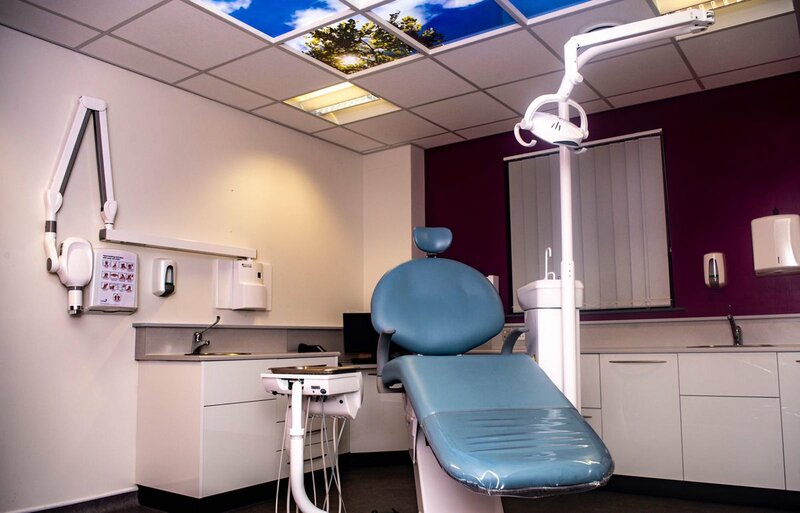 After we’ve made sure it’s an appropriate treatment for you, we take impressions of your teeth, so that we can make bespoke and personal custom fitted trays. Then you simply use the professional teeth whitening gels within these trays as shown. We follow an evidence-based protocol to ensure you get the best out of your whitening.